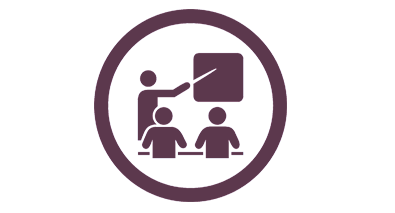 We offer quality training for consultants or staff of the key users. Because of our trainers are certified professionals with high experience in projects and training and, in many cases, they are the official SAP trainers themselves, we guarantee a service of the highest quality that can be found in this sector. 1. All our courses have 12 students or less. 2. The classes on Saturday mornings will be given in 6h and, depending on the course, will extend for several weeks. 3. The classrooms will be located in Madrid. 4. 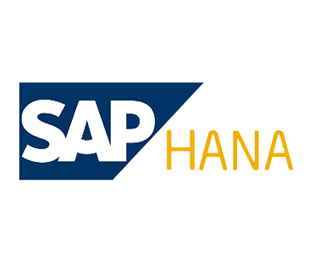 We offer support for the corresponding SAP certification course. If you want to inquire about any of our courses or enroll in them, fill in the following contact form and we will contact you shortly.